Cinematography is such an important part of a film. In many ways it can define it, used by the director to let us see what he/she wants us to see and not see. There are so many terrific examples of black-and-white (such as 1941’s Citizen Kane, 1962’s To Kill A Mockingbird, and 1980’s Raging Bull) and color (such as 1947’s Black Narcissus, 1957’s Funny Face, and 2002’s Road To Perdition) cinematography. The most deserving films usually receive Best Cinematography Oscar nods, but every now and then a deserving film is either ignored or forgotten by the Academy. I now shine a light on those major snubs. One major snub is Alfred Hitchcock’s visually stunning 1958 masterpiece Vertigo. 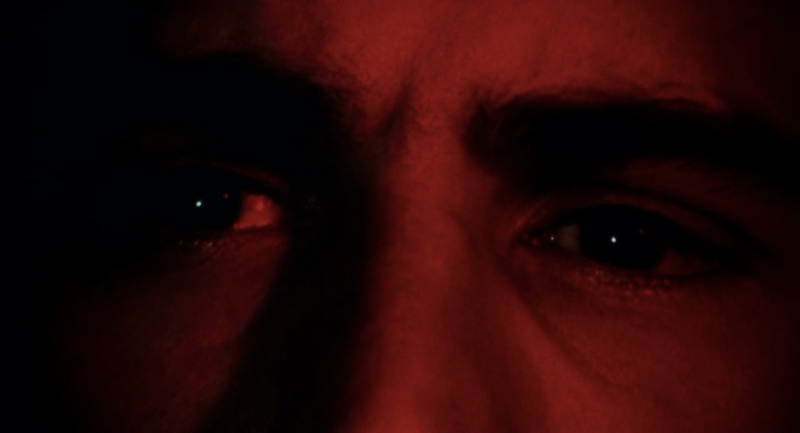 Robert Burks’ almost dreamlike cinematography, while dark and subtle, enhanced the film, making the most of the high-quality VistaVision process. He used a palette that is lush with browns, greens, and reds (as evidenced by such shots of the art museum, the Golden Gate bridge, and the sequoias in the forest). He often used filters and softeners in sequences to heighten emotion (like in the forest, where Madeleine appears dreamlike, and in Judy’s apartment, where the filter shines green all around Judy as she leaves the bathroom). It’s such a shame that Burks wasn’t nominated for his work here. Burks is a four-time nominee (4 nods, 1 win- nominated for 1951’s Strangers On A Train, 1954’s Rear Window, and 1965’s A Patch of Blue, won for 1955’s To Catch A Thief). 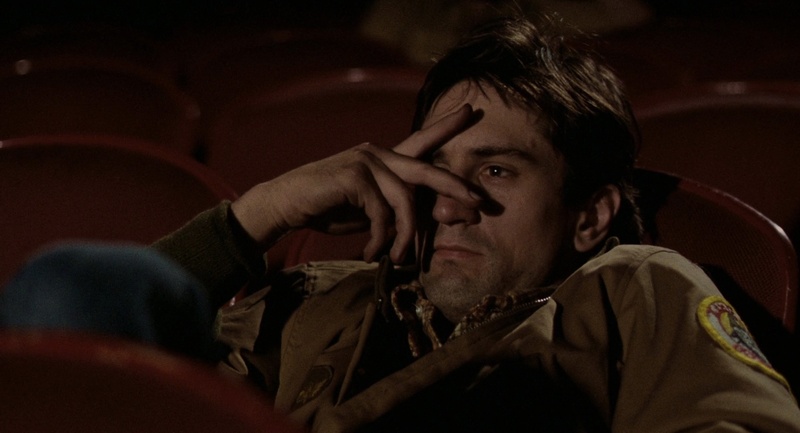 Another major snub is 1976’s Taxi Driver. 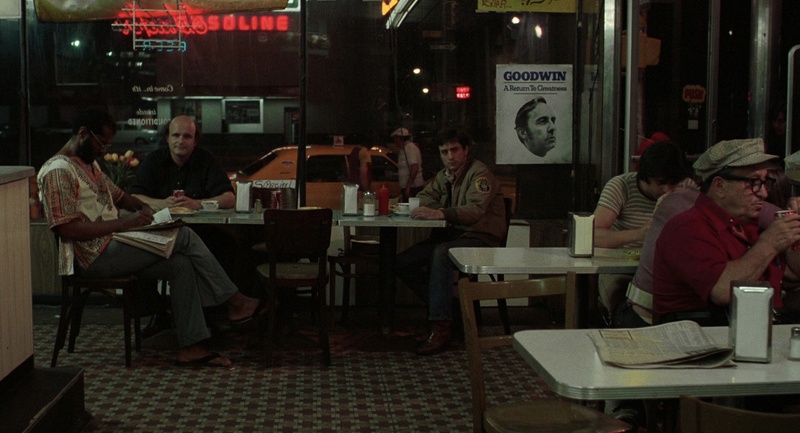 Michael Chapman used a palette of dreary colors (red would be the most recurring color used) to match Travis Bickle’s state of mind and the decaying state of New York City (at that time). He used the same palette to depict potential fantasy sequences (the attempted assassination of Palantine) as well as reality to blur the line between them in Travis’ head. 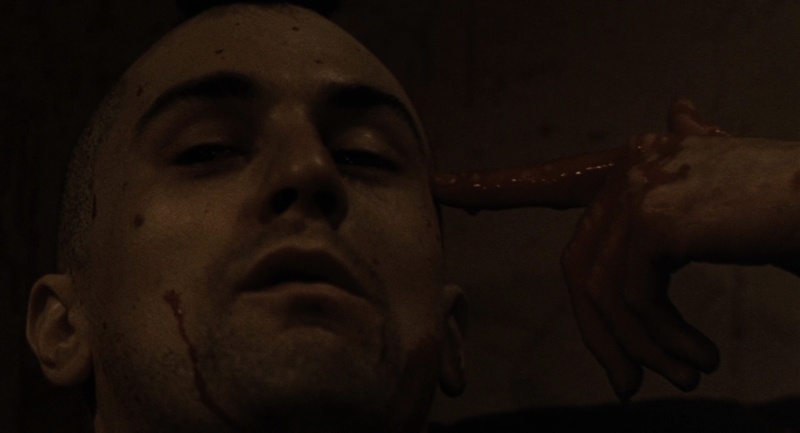 The final reel featured a bloody shootout with blood so realistically red that Chapman was forced by the MPAA to de-saturate the sequence (luckily for us, it is still a very powerful sequence). It’s too bad he wasn’t nominated for this film. Chapman is a two-time nominee for 1980’s Raging Bull and 1993’s The Fugitive. One major snub that definitely comes to mind is 1980’s Kagemusha. 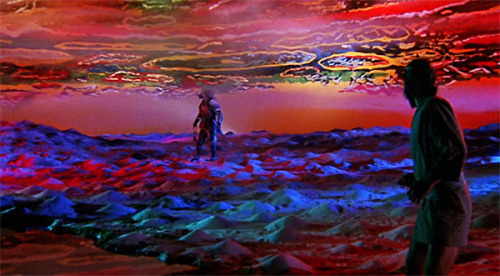 In supporting director Akira Kurosawa’s vision for the film, Takao Saito and Shoji Ueda use a diverse palette of colors to advance plot, character, and theme, presenting each moment as a gorgeously realized tableau (from fiery red skies to the silhouettes created by red light and smoke on the battlefield). The dream sequences alone (made up of blues, whites, greens, yellows, and pinks) are so visually stunning (achieving the painter’s touch that Kurosawa desired) that the Academy should be ashamed for not nominating this film here. Saito and Ueda are both one-time nominees for 1985’s Ran. 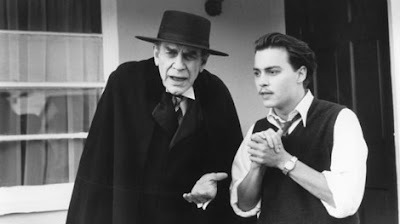 1994’s Ed Wood is yet another major snub. Stefan Czapsky’s brilliant high contrast black-and-white cinematography captures the nostalgic monochrome of 1950s films as well as reproduces Wood’s incompetent photographic style. Overly bright day time scenes represent Ed’ neverending optimism (as evidenced by such shots as Ed’s various attempts to sell his scripts and the shooting of the final footage of Bela Lugosi), and a darker palette was used when Ed’s optimism started to fade a little (as evidenced by such shots as Ed finding Bela sick and Ed becoming frustrated by the financers’ interference on set). It’s too bad the Academy didn’t nominate this terrific work, for Czapsky has yet to receive a single Oscar nod. One final major snub would be 2009’s Watchmen. Larry Fong did an amazing job on this film. 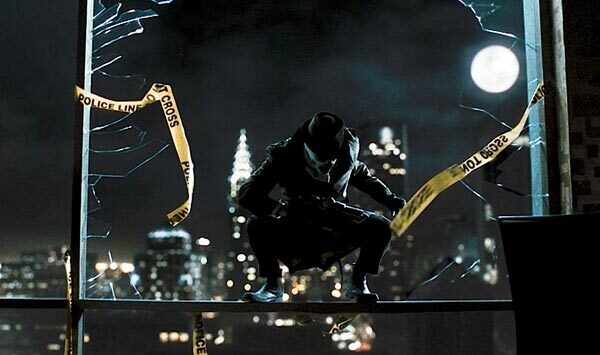 He approached outdoor lighting as a clash of fixtures, having the city light itself as much as possible (to add realism to it), which meant using a palette of colors that included purple, warm yellow, and warm green (for various street scenes featuring Rorschach, as well as the scene where Nite Owl and the Comedian try to disperse an angry mob during a police strike). Moonlight was simulated as much as possible (an example being the sequence where the Comedian is beaten to a pulp and thrown out of his window). 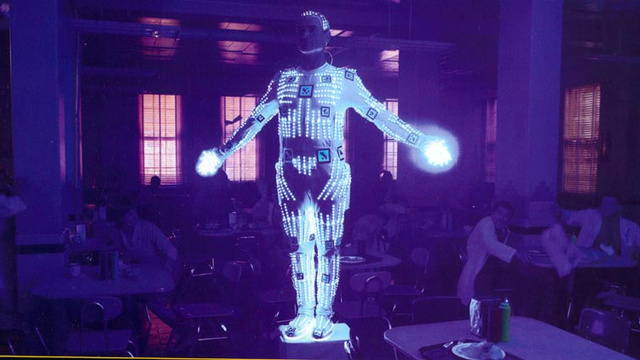 To light Dr. Manhattan, blue LED lights were placed on Billy Crudup’s motion capture suit, which was then captured on film. It’s a shame Fong wasn’t nominated for his work here, for he has yet to receive a single Oscar nod. Other films that were considered include 1956’s The Searchers, 1978’s Superman, and 2005’s Kingdom of Heaven. This entry was posted in Best Cinematography, Oscar Talk and tagged A Patch of Blue, A Star Is Born, Akira Kurosawa, Alfred Hitchcock, Auntie Mame, Avatar, Barry Ackroyd, Bela Lugosi, best cinematography, Billy Crudup, Black Narcissus, Bound For Glory, Bruno Delbonnel, Cat On A Hot Tin Roof, Christian Berger, Citizen Kane, Coal Miner's Daughter, Don Burgess, Ed Wood, Ernest Laszlo, Forrest Gump, Funny Face, Geoffrey Unsworth, Ghislain Cloquet, Gigi, Harry Potter and the Half-Blood Prince, Harry Stradling, Haskell Wexler, Inglourious Basterds, James Crabe, James Wong Howe, John Toll, Joseph Ruttenberg, Kagemusha, King Kong, Kingdom of Heaven, Larry Fong, Legends of the Fall, Leon Shamroy, Logan's Run, Mauro Fiore, Michael Chapman, Nestor Almendros, Network, Oscar Snubs, Owen Roizman, Piotr Sobocinski, Raging Bull, Ralf D. Bode, Ran, Rear Window, Richard H. Kline, Road To Perdition, Robert Burks, robert richardson, Robert Surtess, Roger Deakins, Shoji Ueda, South Pacific, Strangers On A Train, Superman, Takao Saito, Taxi Driver, Tess, The Blue Lagoon, The Formula, The Fugitive, The Hurt Locker, The Old Man and the Sea, The Searchers, The Shawshank Redemption, The White Ribbon, Three Colors: Red, To Catch A Thief, To Kill A Mockingbird, Vertigo, VistaVision, Watchmen, Wyatt Earp. Bookmark the permalink.